Vision represents 80% of human perception — the sales process is visual. then hook them with the message that your product meets their needs. 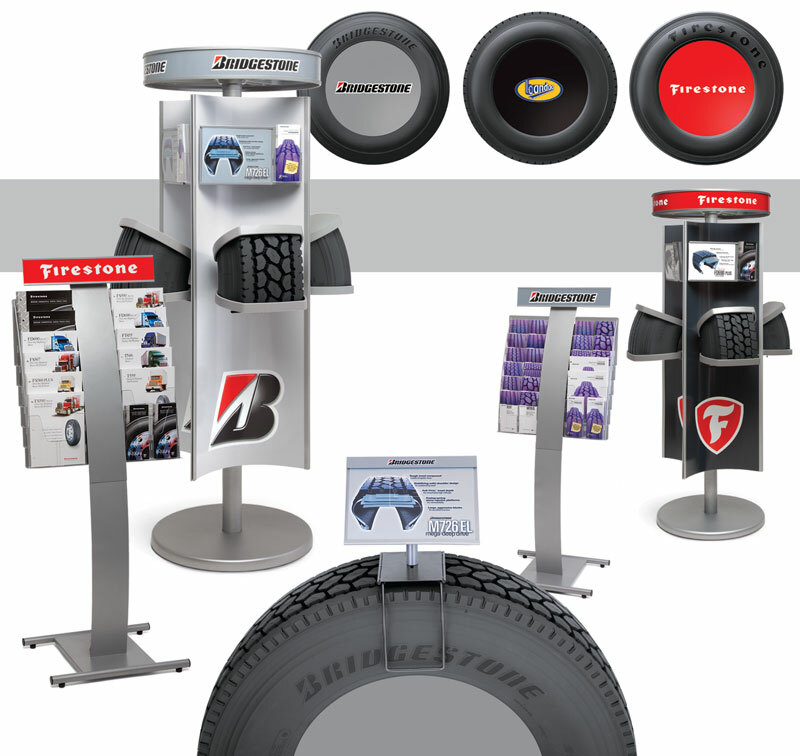 Bridgestone needed an effective point-of-purchase (POP) display for prospective consumers at truck stops. Using a marketing strategy directed at the target audience, Ncutt designed in-store displays, product brochures and POP collateral to reinforce consumer’s needs. The design of these tools ensured that Bridgestone products were promoted as 1st choice options.